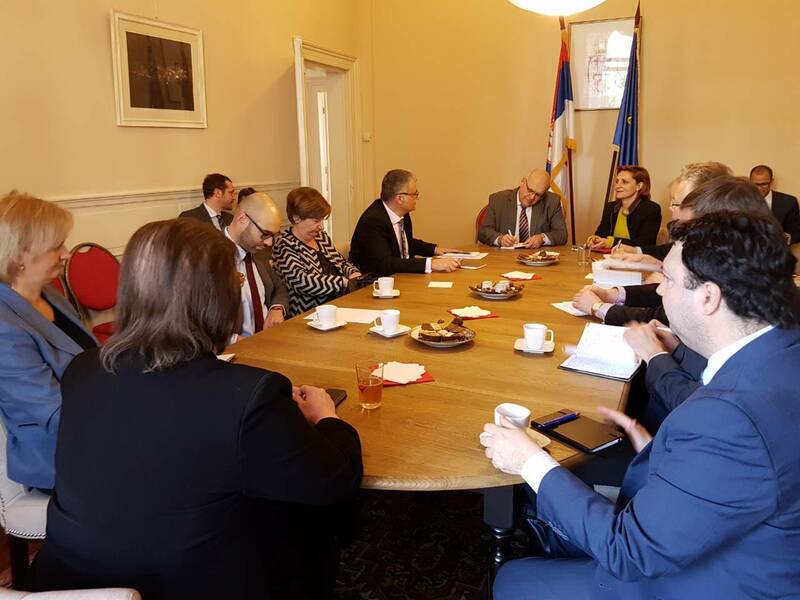 On February 23, 2018, Embassy of the Republic of Serbia in The Hague, organized the first meeting of the Eastern European regional group of member states of the Rome Statute. 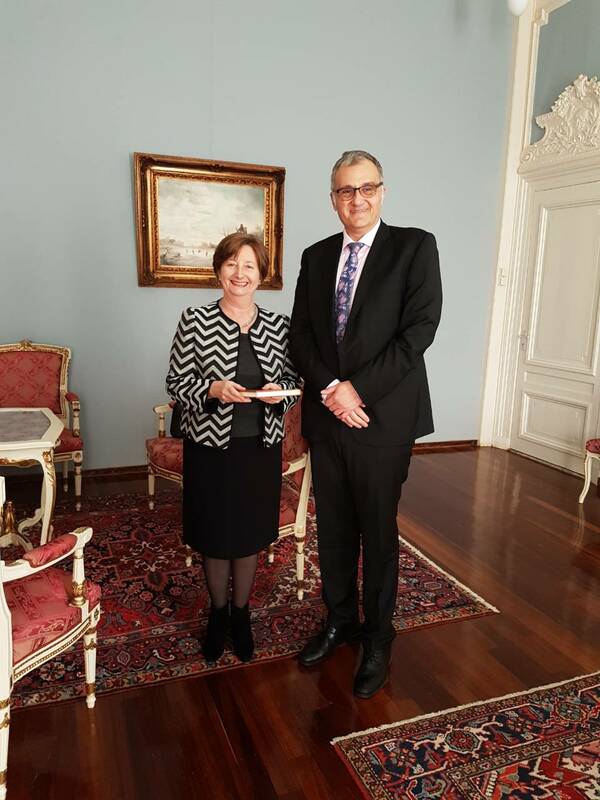 The meeting was chaired by Ambassador Petar Vico, and the President of the International Criminal Court, Silvia Fernandez de Gurmendi, was also present. Republic of Serbia is currently presiding Eastern European regional group in ICC.